Josephine Estelle: The Ace Hotel’s Italian and Southern inspired osteria from Memphis chefs/restaurateurs, Andy Ticer and Michael Hudman, rocks art deco vibes and a menu that’s great for sharing—small/large plates of seasonal eats including crudo, loads of housemade pastas, charcuterie, and some of the best desserts in town. Open for breakfast, lunch, dinner, and happy hour! Galatoire’s: Absolutely amazing! A fine-dining century-old institution serving French-Creole fare in an upscale space (jackets required). 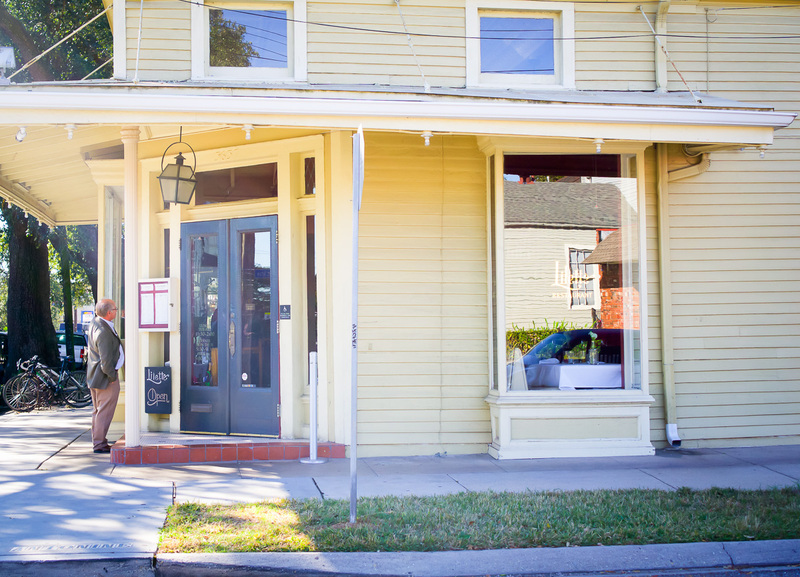 Upperline: “If you can eat at only one fine restaurant in New Orleans, make it the Upperline. ” – Southern Living Also, our Dad swears that this is where he ordered the best duck he’s ever had! Shaya: Just won a James Beard Award. Tried to get in here and they were fully booked three to four weeks out! So make sure to book your reservations well in advance when planning to dine here. Sylvain NOLA: Elegant gastropub with cocktails & American fare in a former carriage house with courtyard seats – historic and beautiful! Bacchanal wine and cheese : Beautiful courtyard with live music. Nicknamed NOLA’s backyard party! We didn’t make it here but we definitely will next time. Our friend who lives in New Orleans loves it! SOBOU: This restaurant is at the W Hotel and is serving up elevated Creole bar food, plus cocktails & self-serve wine (same owners as Commander’s Palace). We had cocktails and appetizers here when we stay at the W and loved it! Kingfish: If it’s on Anthony Bordain’s list, it’s on ours! Order a mint julep. 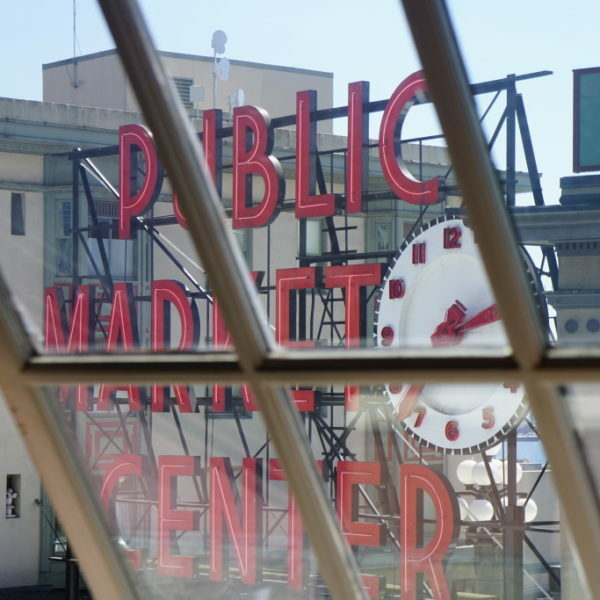 Pêche: James Beard Award Winner – fresh seafood and amazing hush puppies! Angeline: Mediterranean & Southern flavors at this handsome spot. HerbSaint: Upscale French & American food in an airy space with St. Charles Avenue views & outdoor seats. Balise NOLA: Fantastic – great for a romantic dinner. Louisiana style fare with European accents plus cocktails & wine in a townhouse setting. August: New French fare at chef John Besh’s flagship restaurant in a chandelier-studded 19th-century space. Emeril’s New Orleans: Emeril’s Restaurant is chef/restaurateur Emeril Lagasse’s famed flagship restaurant housed in a renovated pharmacy warehouse in New Orleans’ Warehouse District. Antoines: We love this place! It’s the Oldest French-Creole Fine Dining Restaurant in New Orleans and the food is fantastic! It also happens to be the birth place of oysters Rockefeller wash them back with a French 75! Cafe Amelie: We love the adorable courtyard here and it makes for a great happy hour spot with an appetizer or early dinner when the weather is nice. Restaurant R’evolution: This is one of the best meals we’ve ever had in New Orleans. Still dreaming about the lobster gnocchi! Mr B’s Bistro: Fantastic Creole Food! Order the BBQ Shrimp! 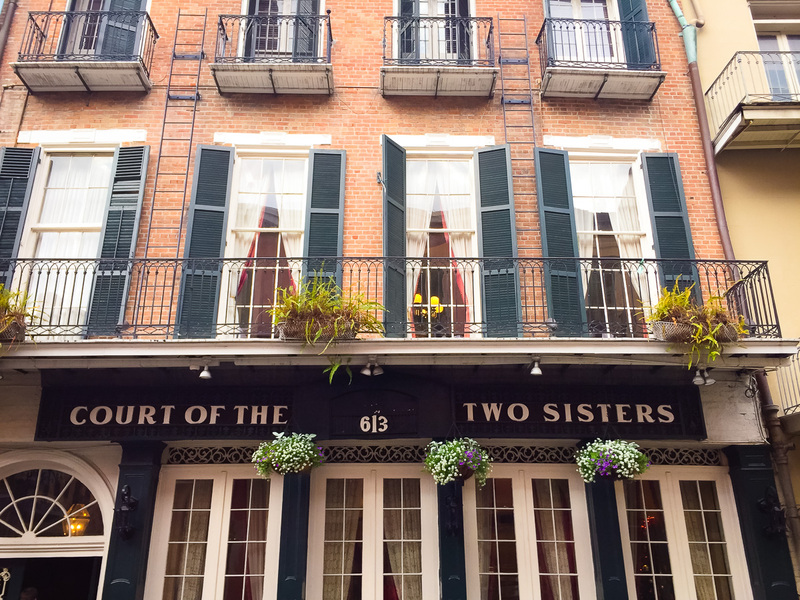 Court of The Two Sisters: world famous for their amazing Jazz brunch! Willa Jean: So fantastic for brunch or lunch! The brainchild of Besh Group pastry chefs Kelly Fields and Lisa White, Willa Jean (named for Fields’ grandmother) offers not only pastries and coffee, but a full service experience with sandwiches, hot plates, soups, a full bar (with coffee and tea based cocktails and a slushie machine), brunch, happy hour and killer plated desserts. Fantastic Frosé!!! Full review here! Bon Ton Cafe: If you’re looking for an authentic experience the next time you’re in New Orleans then eat where the locals eat! The Bon Ton Cafe is serving up the best traditional Cajun food in New Orleans! Keep reading to learn what to order and the history of this New Orleans staple. Full review here! Commanders Palace: Very famous, Pro tip: Don’t miss the 25-cent three-martini lunch! Business attire is required. Domilises Poboys: My boss loves this place. Really excited to try it next time! 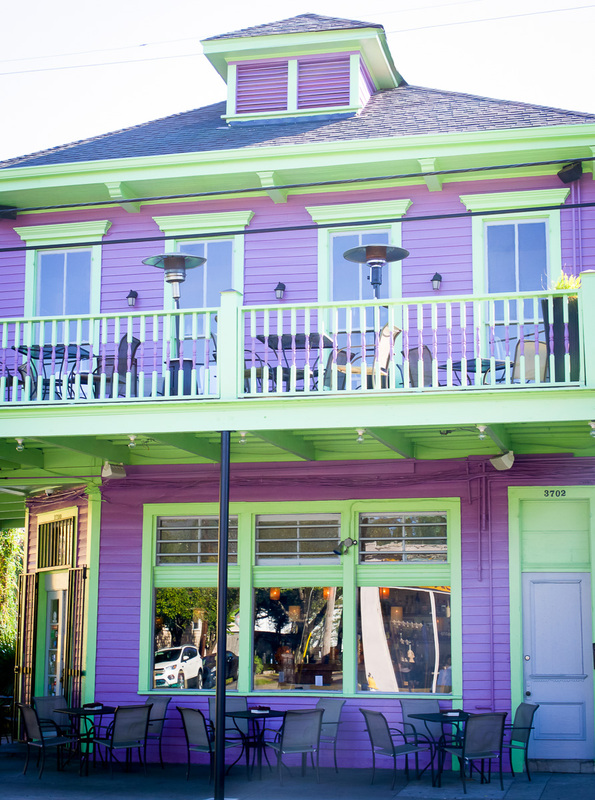 Coquette: One of New Orleans top 10 restaurants! Trendy, chandelier-hung place serving locally sourced New American fare alongside craft cocktails. Cochon Butcher: It’s a butcher shop, a sandwich counter and a wine bar. Inspired by old-world meat markets, Butcher specializes in house made meats, terrines and sausages, the fresh cuts are handpicked and ready-to-cook items available daily. Magnolia Grill: The ultimate old school diner experience. Bring on that delicious grease and get ready to carbo load! One of our best friends introduced us to this place and we’re so grateful she did! Thanks Riss! Cafe Du Monde: World famous and delicious. Instagram worthy for sure! You will most likely have to wait in a long, long line though. 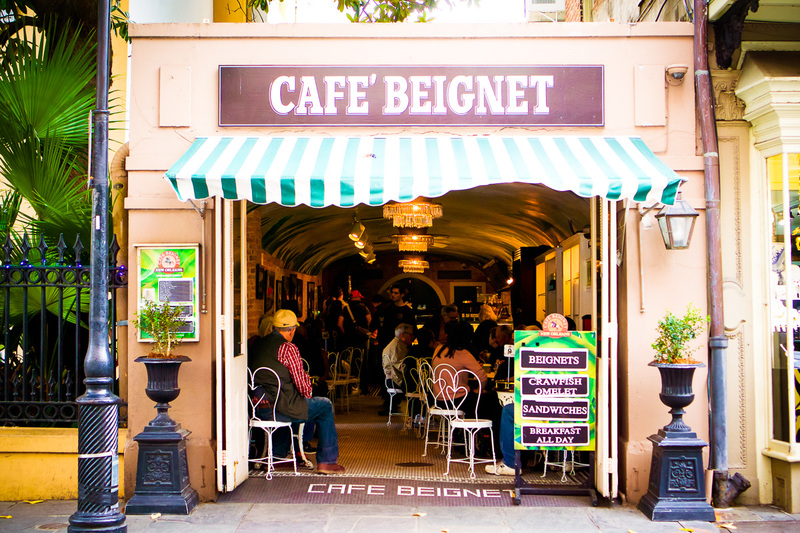 Cafe Beignet: (Pictured above) Just as good and in our opinion sometimes even better than Cafe Du Monde. 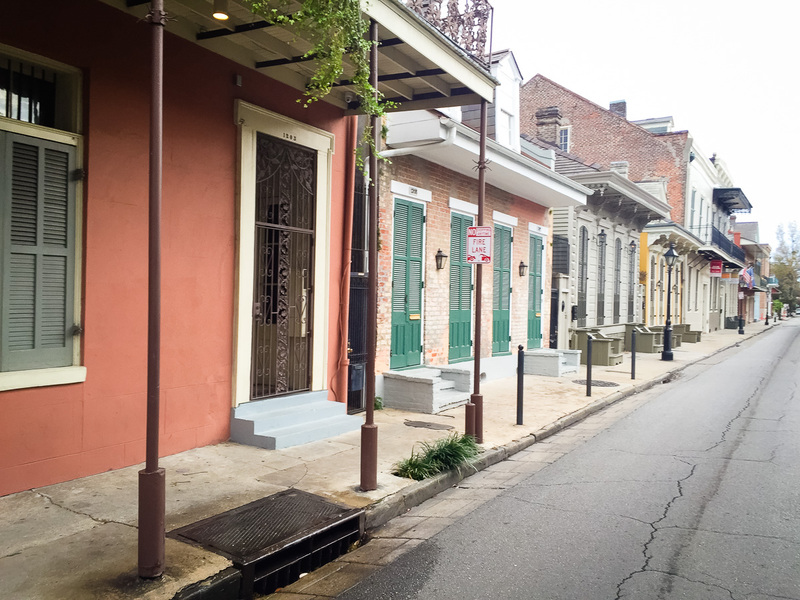 It’s right on Royal in the French Quarter and is totally picturesque. It’s a gem that not too many people know about! French 75 Bar: Famous for having the best cocktails in New Orleans, it’s safe to say that the French 75 is an iconic New Orleans Cocktail Bar that is not to be missed! LaFitte’s Blacksmith shop: Built between 1722 and 1732 by Nicolas Touze, is reputed to be the oldest structure used as a bar in the United States! Order a local beer such as Abita beer Purple Haze or if you’re feeling frisky go for the Pirate’s Punch! 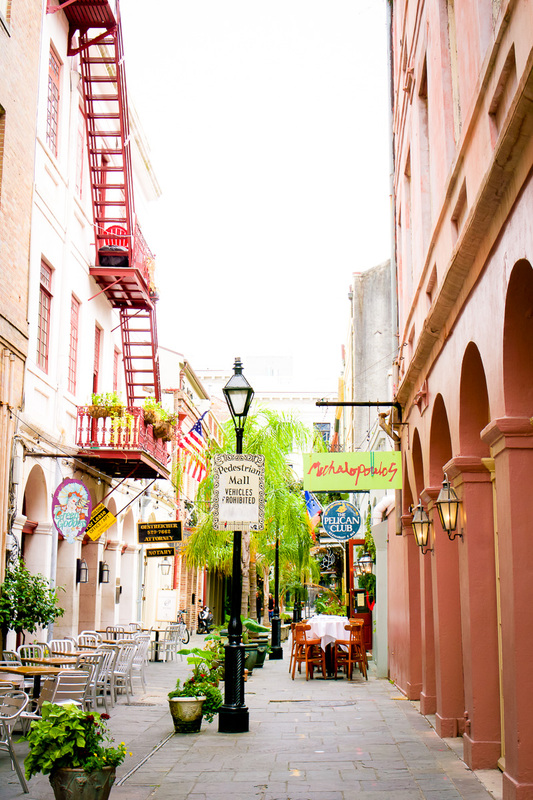 Napoleon House: Order a Pimm’s and lounge in their beautiful courtyard. If time is of the essence grab a Pimm’s to go. // Full review here along with their famous Pimm’s Cup recipe! 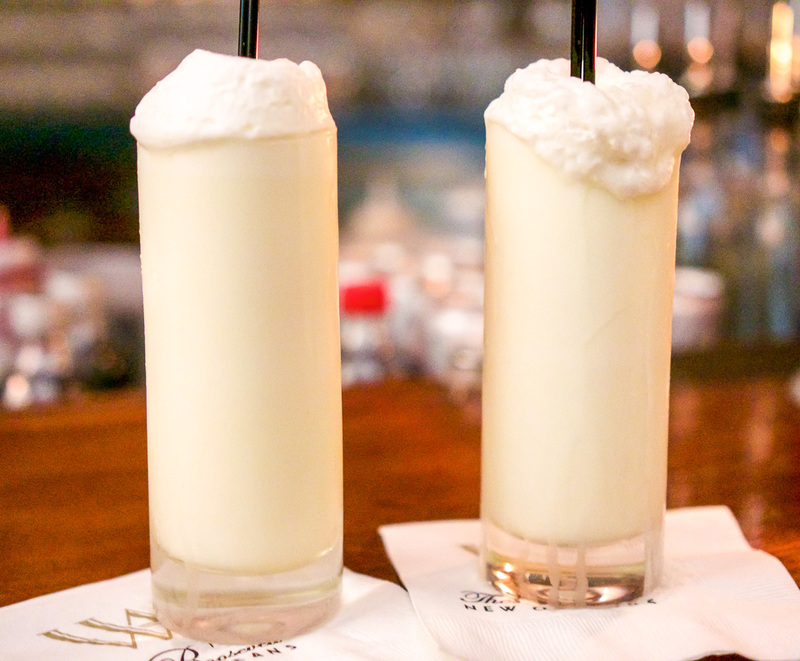 The Sazerac Bar: in Hotel Roosevelt for a Ramos Gin Fizz! The cocktail list is endless and we love the plush banquettes & elegant old-world elegance! Every time we’re in New Orleans we always stop by here no matter what! Cane & Table: Festive tiki cocktails and small plates! This French Quarter spot has a nice, rustic Caribbean-inspired menu and great drinks, thanks to an innovative island-influenced lineup. Start with a rum punch! 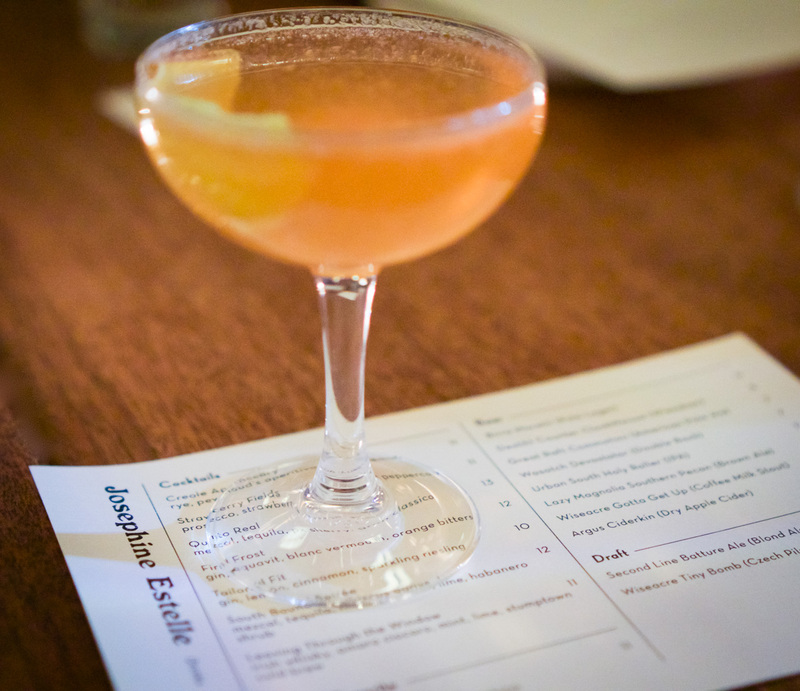 Bar Frances: This chic wine bar hails from wine-obsessors Mark Latter and PJ Rosenberg. Serving up French-inspired American eats such as beet tartare, gnocchi with charred eggplant, red snapper crudo. Plus, there’s a shady patio, happy hour, and loads of great natural wines on the menu! We love! Bacchanal wine: Yes, this is on our list twice, you have to go! 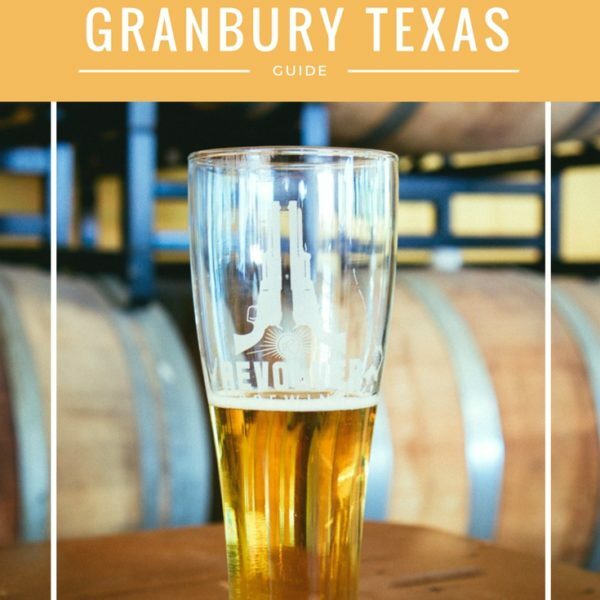 Chef Joaquin Rodas offers a seasonal menu of exquisite, affordable small plates seven days a week at this wine shop known for its amazing backyard and live music. There’s also a cocktail bar that offers seating indoors. Pat O’Brien’s: For their beautiful courtyard and famous intoxicating hurricane’s! The last time we drank one of these we ended up on a karaoke stage at the Cat’s Meow on Bourbon Street! Ace Hotel New Orleans: The coolest new hotel in New Orleans. We loved the vibe here and Josephine Estelle is serving up some delicious Italian food! 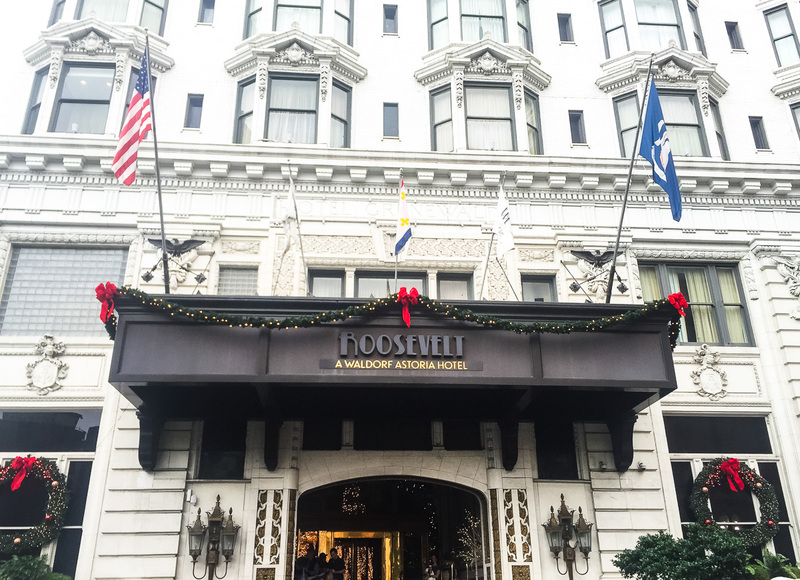 The Roosevelt New Orleans: We’ve stayed here before and had a wonderful time! The hotel is beautiful and the service is the best. They have multiple restaurants and it’s also home to the infamous Sazerac bar where we always go to get our Ramos Gin Fizzes! International House: Love this hotel, it’s in a fantastic location and also houses a super awesome bar inside. Stop in for a Pimm’s cup! 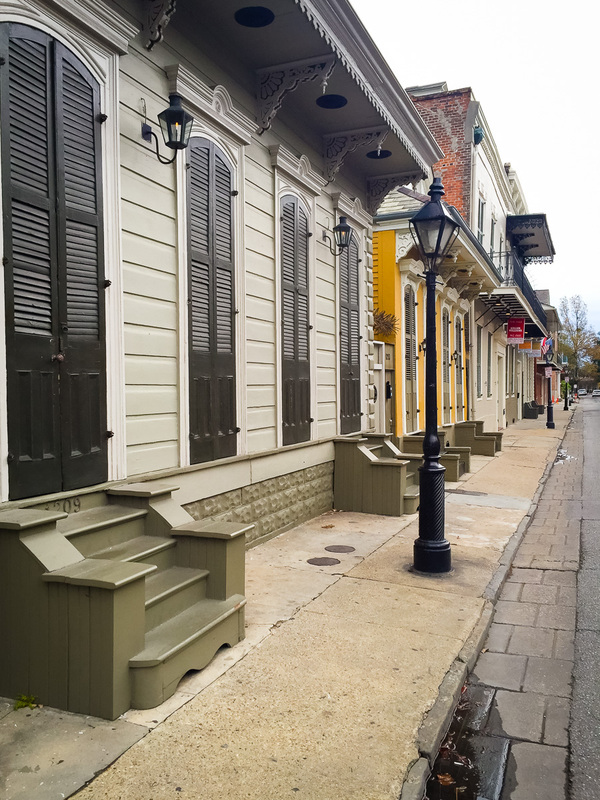 Southern Hotel: A bit further out but worth the change of scenery if you’ve already been to New Orleans a few times. Beautiful! 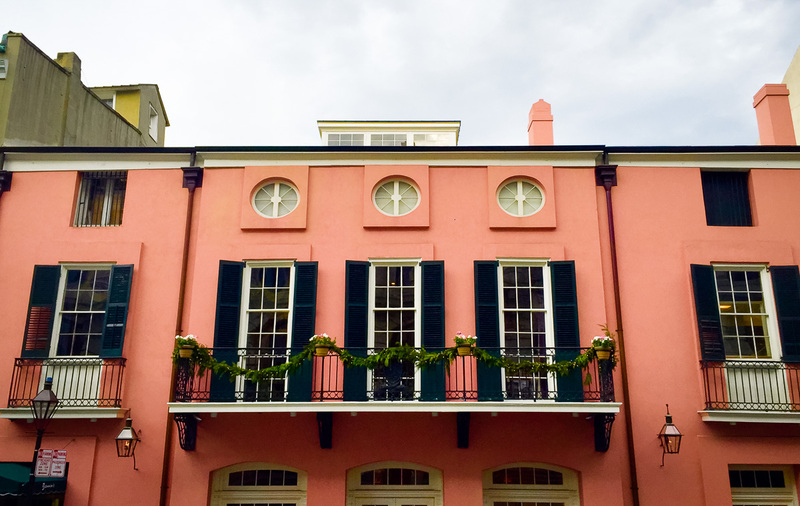 W French Quarter: We’ve stayed here before and it’s a lot of fun! The rooms are super comfortable and ultra chic! Love SOBOU as well! Check out our review here. Hotel Monteleone: In the French Quarter and home to the Carousel Bar. Since 1886, the Hotel Monteleone has provided luxury and historic accommodations for travelers to New Orleans. 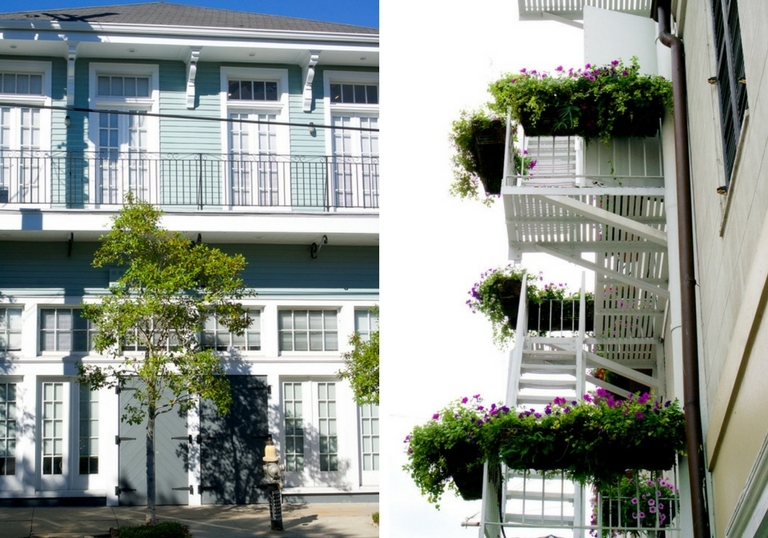 Henry Howard Hotel: A bit off the beaten path in the Garden District. A double gallery townhouse designed by famed architect Henry Howard, was constructed in 1867 and has been reimagined into an inspired 18 bedroom, luxury boutique hotel. Gorgeous and we’re looking into staying here the next time we’re in NOLA. Stop into Sucre for some sweets! 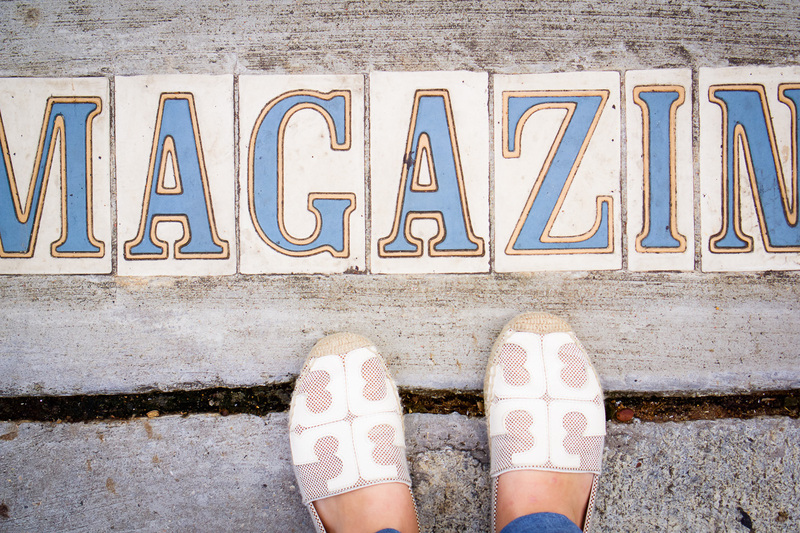 We love the pretty mint-green space that’s doling out chocolates, macarons & gelato and more! Photography: Camera: Sony A6000 | Lens: 35mm 1.8 Lens // Pictures taken by us and our Uncle Bert Richardson photographer extraordinaire! Big thanks to him for teaching us! 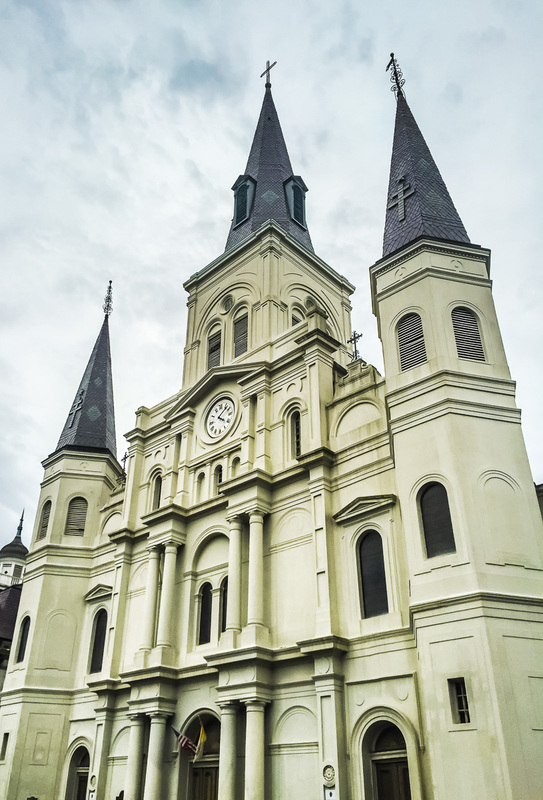 Did you enjoy our New Orleans City Guide? Let us know in the comments below along with your favorite places in the big easy! Laissez Les Bon Temps Rouler & Bon Appétit! So much good food in Nola! Commander’s Palace is one of our favorites too. Plus I think you can’t visit New Orleans without a visit to Cafe du Monde. Thanks for sharing on #TheWeeklyPostcard. Nice hearing from you and love #TheWeeklyPostcard – such a fantastic community! 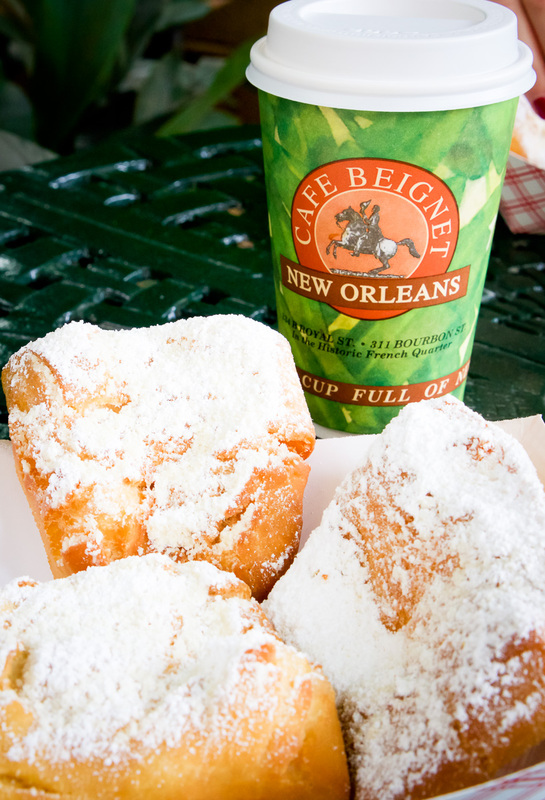 We completely agree with you and are craving beignets right now. Yes please! Looking forward to following along with your travel adventures! Thanks for the kind words they mean a lot to us! Blogging is hard work and lots of hours went into this post but it’s all worth it when we get to share our fantastic finds with the world! Also, yes, research is the BEST part.. all those cocktails! haha! New Orleans is one of my favorite American cities. The food is so good there! Thanks for linking in this week at #wkendtravelinspiration! 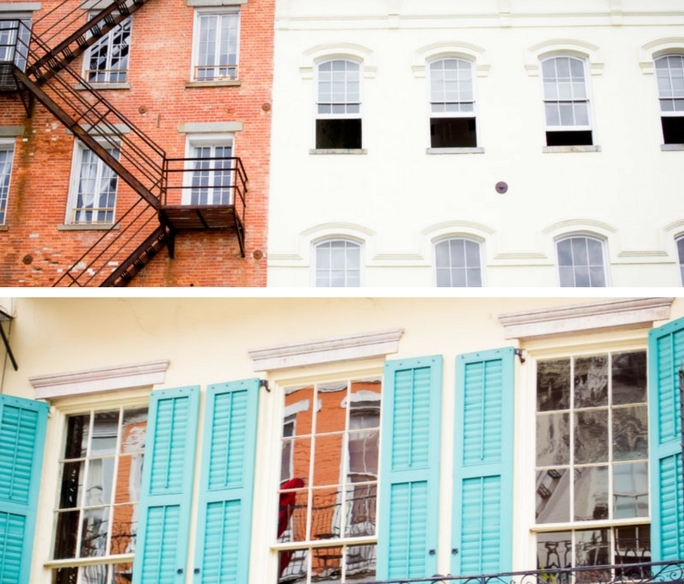 Isn’t New Orleans the prettiest?! We love how vibrant it is as well! Wow this is quite a guide!! I certainly know where get my information now when I want to visit. 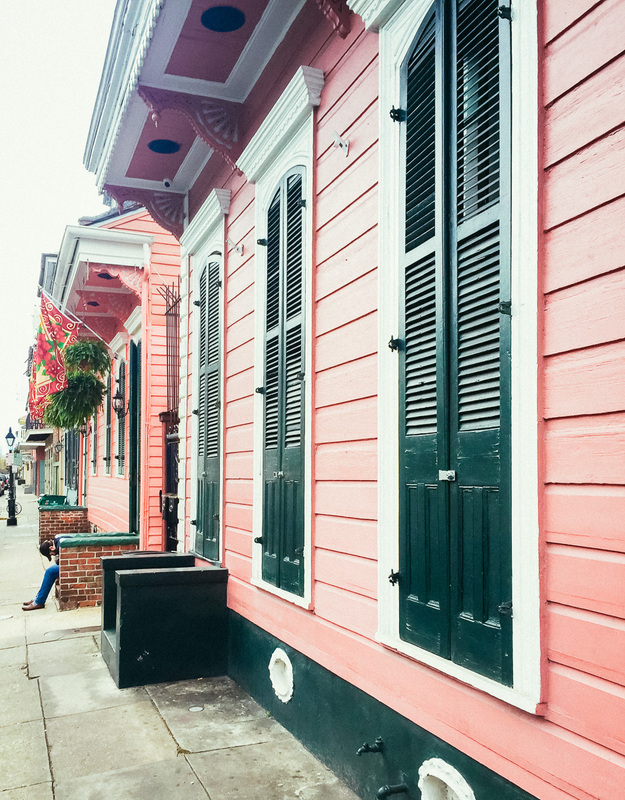 Lovely pictures with lively, vivid descriptions-my mouth was literally watering and I am ready to book a NOLA trip! 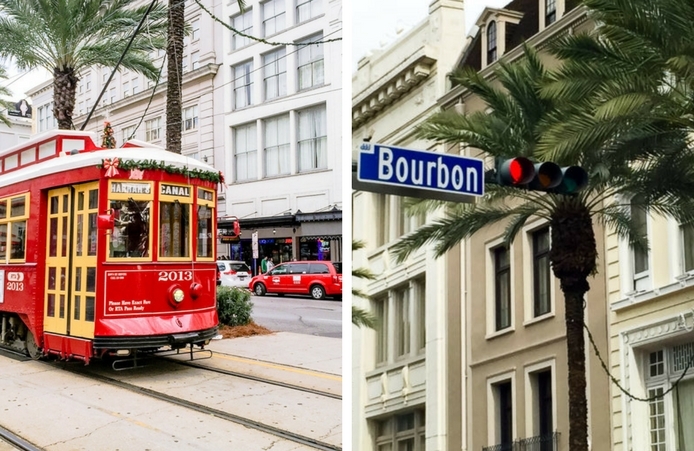 I’ve been wanting to visit New Orleans again and this post definitely makes me want to book a ticket ASAP. It looks like y’all had a blast. 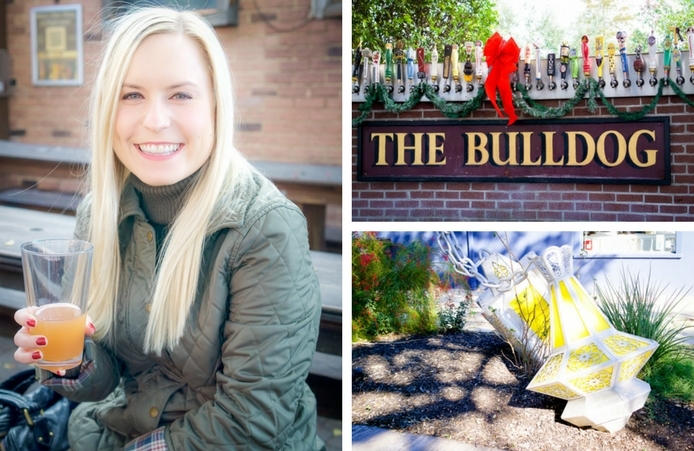 First off, LOVE your blog! We’ll have to share our Texas favorites with each other! 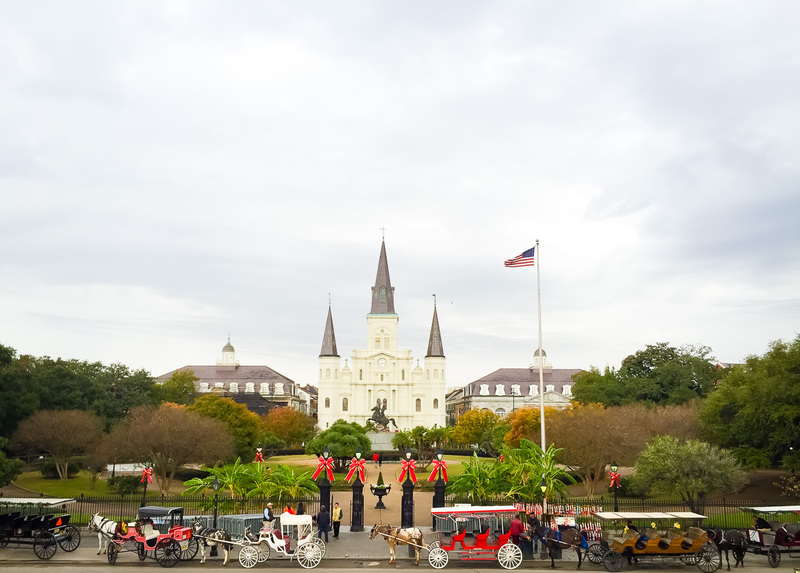 Let us know if you have any questions when you’re planning your epic NOLA trip. You’ll love the city it’s amazing! Wow, the food all sounds amazing. 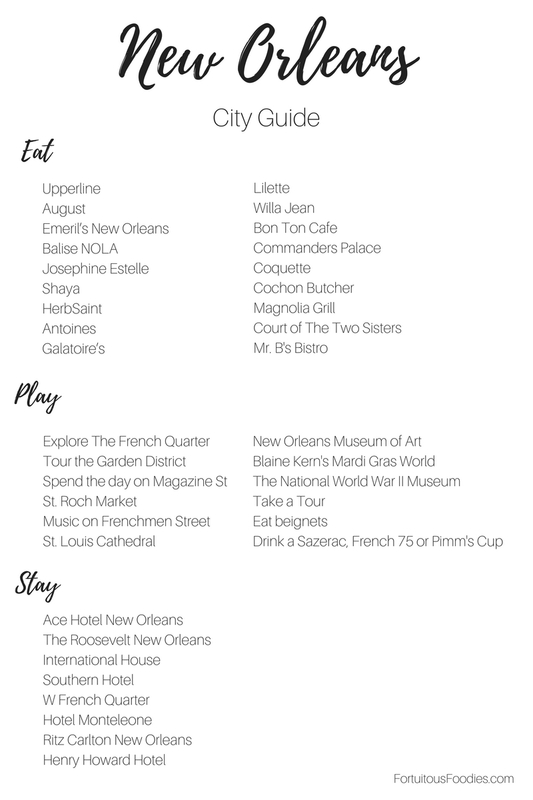 We are planning a trip to Nola for our anniversary in June and will definitely try a few of the restaurants and bars you’ve recommended! Thank you for the sweet feedback! We wish y’all an awesome trip to NOLA and please feel free and reach out to us with any questions! While wondering up Magazine street, I would suggest trying to make it all the way uptown to Bistro Daisy. It is my favorite place to eat in the city. Thank you for the tip! We’ll definitely check out Bistro Daisy next time we’re in NOLA. Looking at their menu online now and everything sounds delicious! 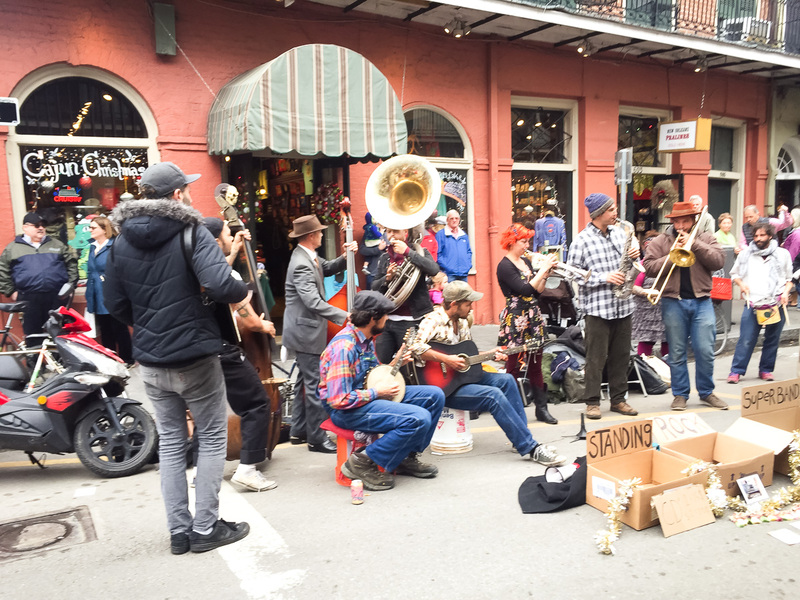 Thanks for the post on New Orleans and foodies spots in New Orleans. 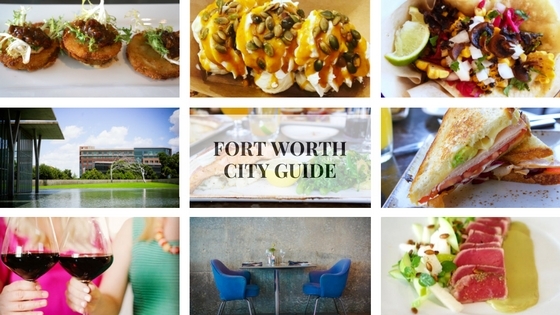 This is really a good post for someone new to the City like myself. 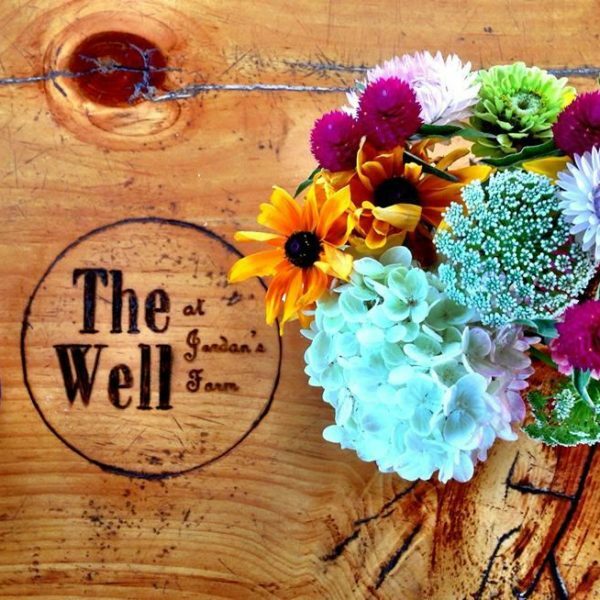 -Brunch at Will Jean, make sure and order the Frosé! -Arnauds, order the soufflé potatoes, they’re amazing!